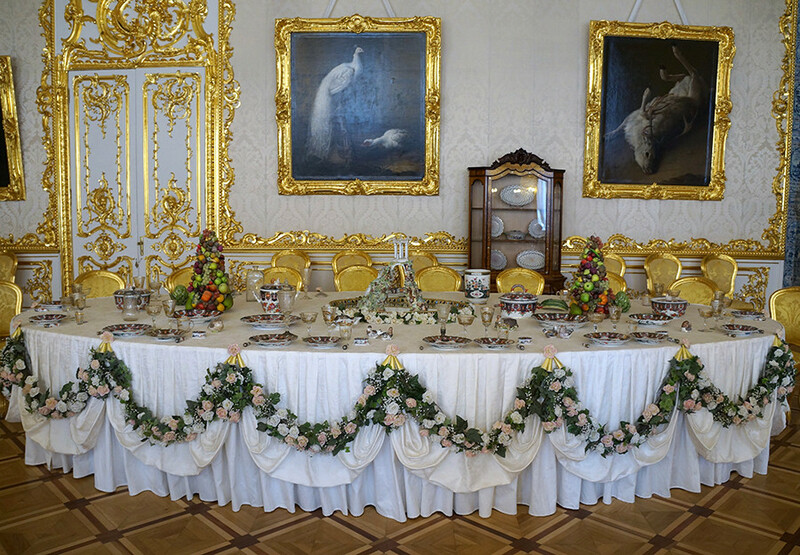 Russia’s rulers have always lived in style. 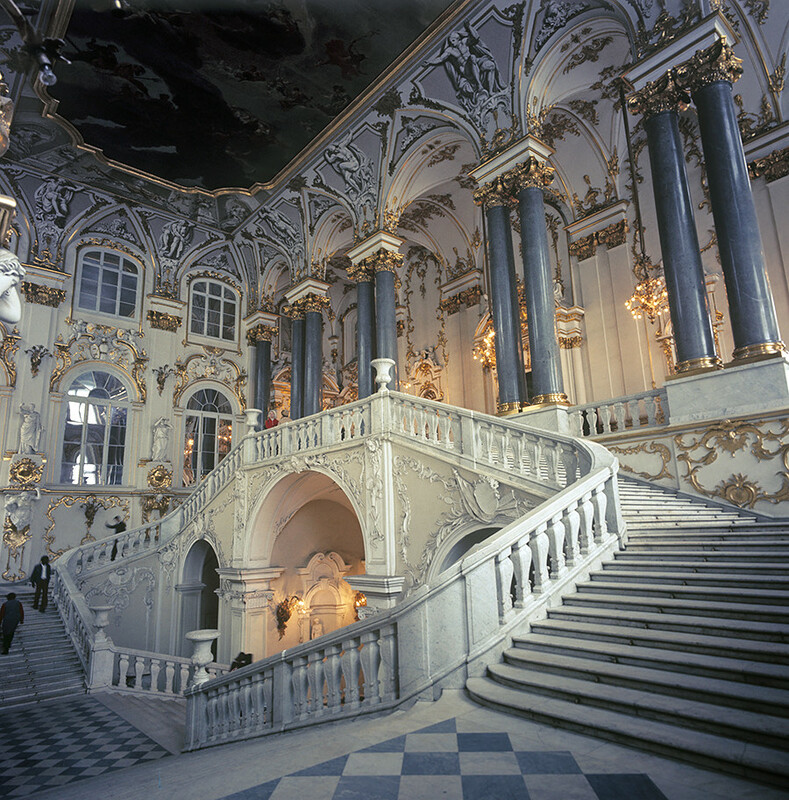 Tsarist palaces reached the peak of their luxury in the late 18th century, but it set a lavish precedent that even Soviet leaders found hard to resist. 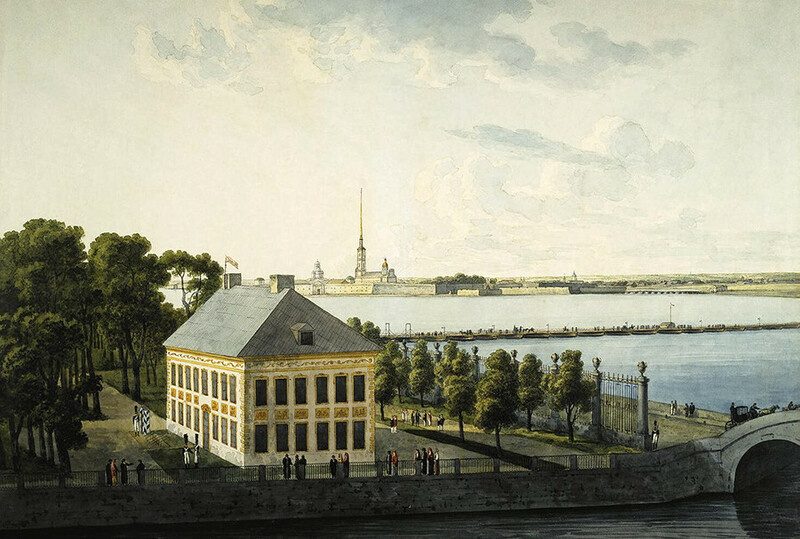 Before all else in St. Petersburg, there was a log cabin along the Neva River. Peter I was no stranger to modest accommodation, and when he moved out of the cabin in 1712, this new summer “palace” boasted just two floors. 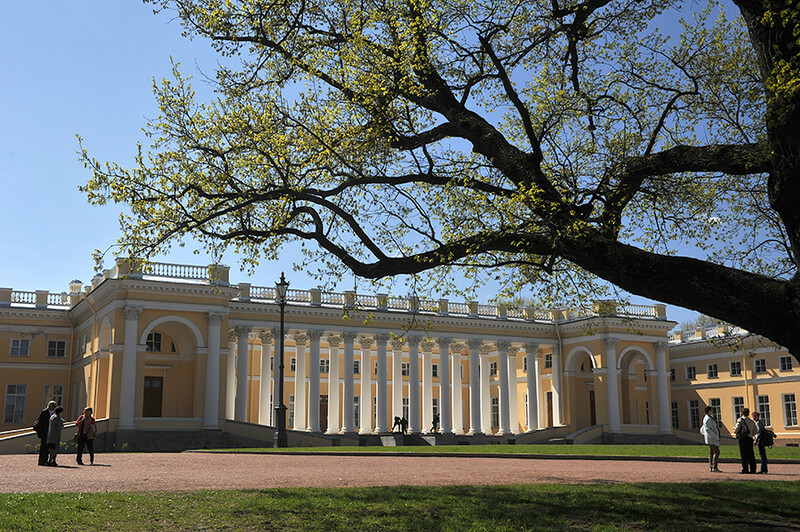 The current standing palace in Pushkin (formerly Tsarskoye Selo, 30km south of St. Petersburg), was built under the rule of Empress Elizabeth, Peter’s daughter to his second wife Catherine. 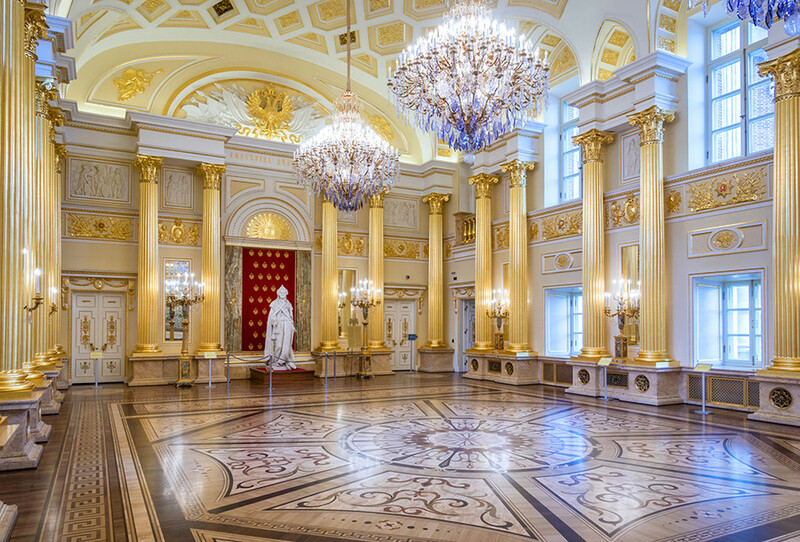 This 325-m long behemoth is home to some of the most extravagant examples of luxury ever showcased: a gold-lined ballroom, a 100m2 portrait hall, a Chinese silk-covered drawing room, an immense chapel, and gold-covered statues were just some of the palace’s features. Catherine II (the Great) replaced Empress Elizabeth’s penchant for Rococo flamboyance with a neoclassicist and Greek Revival style. 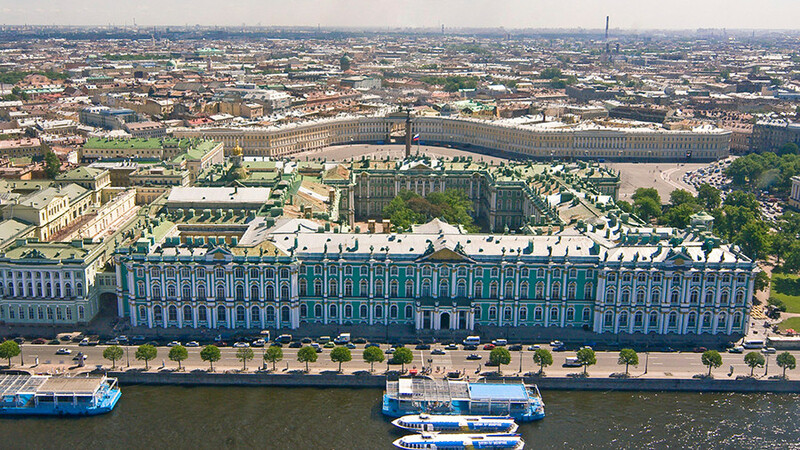 Home to: Officially, all subsequent Russian tsars. The current palace stems from a design by Francesco Bartolomeo Rastrelli, who began rebuilding it with approval from then-Empress Elizabeth. 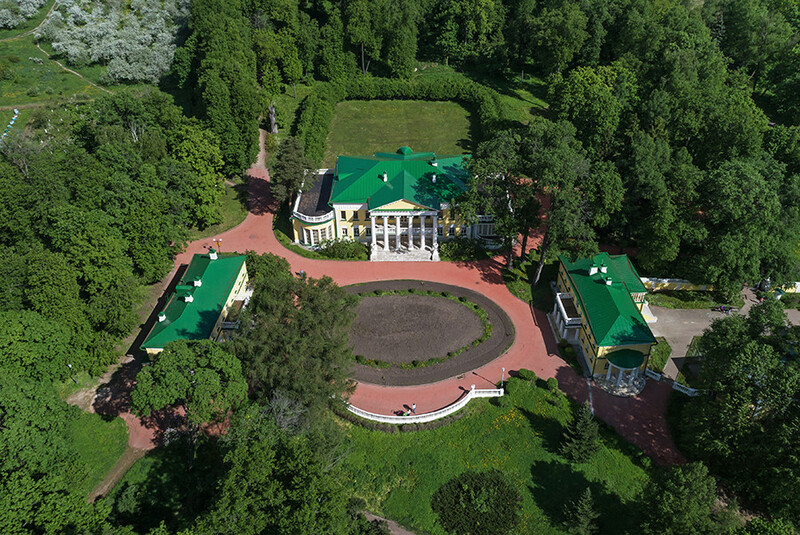 The green and white Rococo flair, the ionic columns, and the parapets were so adored that when much of the palace was destroyed in an 1837 fire, Nicholas II ordered an exact reconstruction of its exterior. The first palace on the estate, completed for Catherine after nine years of construction, was torn down in 1785 because she deemed the rooms too dark. The new manor was abandoned by Paul I and only completed in 2007. 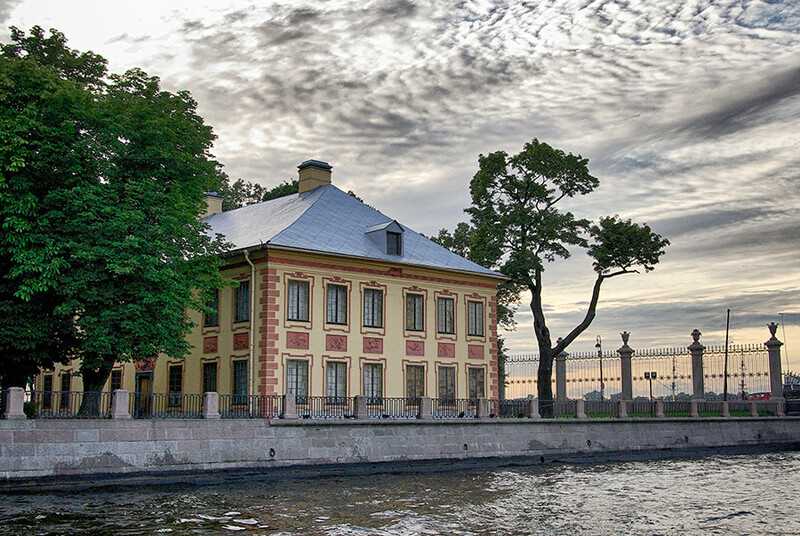 Catherine the Great’s Moscow residence is now an idyllic park in the city’s southern suburbs. 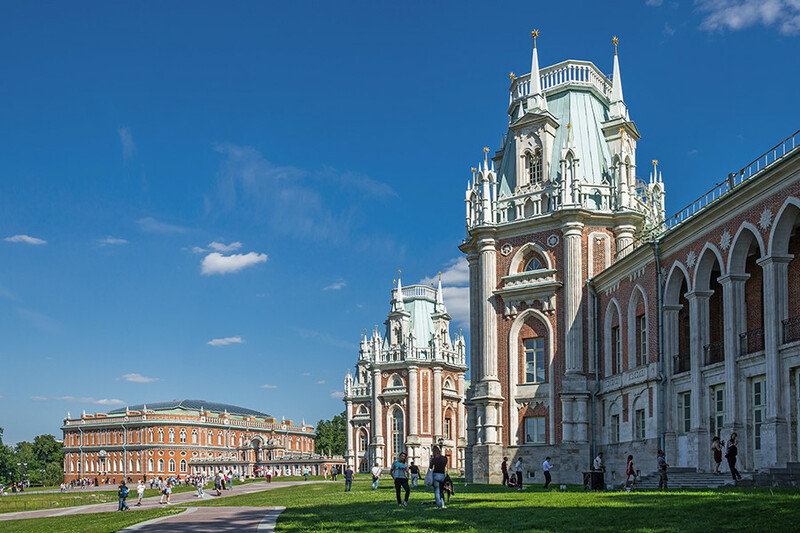 Located in Tsarskoye Selo alongside Catherine Palace, the mansion served as a summer house for the Romanovs throughout the 19th century (and indeed, as a permanent residence for Nicholas II and his family). St. Michael’s Castle is Russia’s most ill-fated leaders’ residence. Catherine II’s son spent 15 years before his accession to the throne planning this spectacular estate. 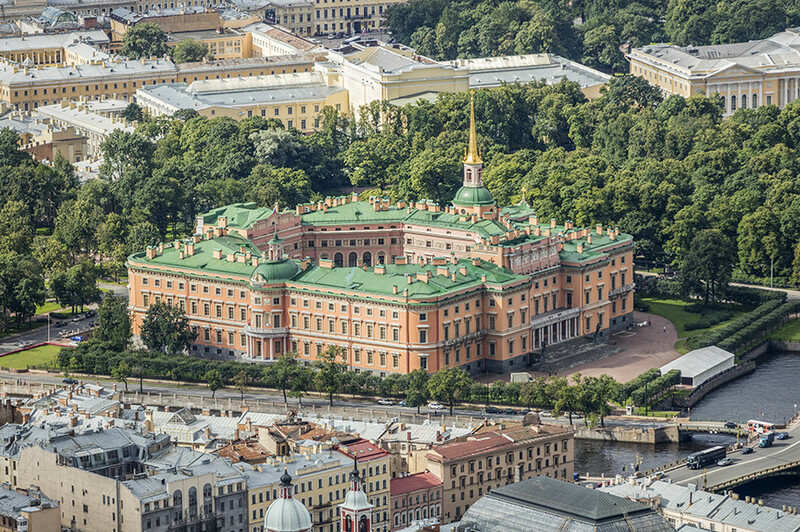 When the castle was finally completed in 1801, Tsar Paul lived there for just 40 days before being assassinated in a palace coup. 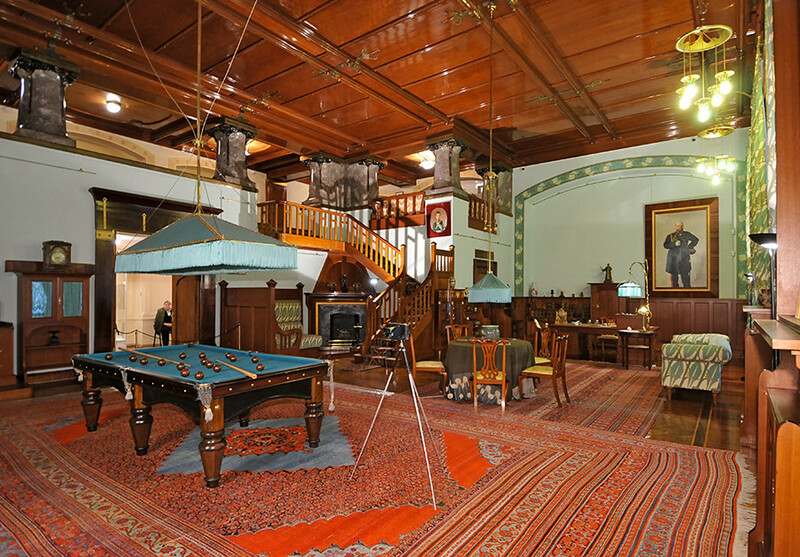 Nicholas II’s absurdly expensive Crimean dacha, which replaced his original palace, was a short-lived testament to the Romanov lavishness that didn’t help the family’s fate. 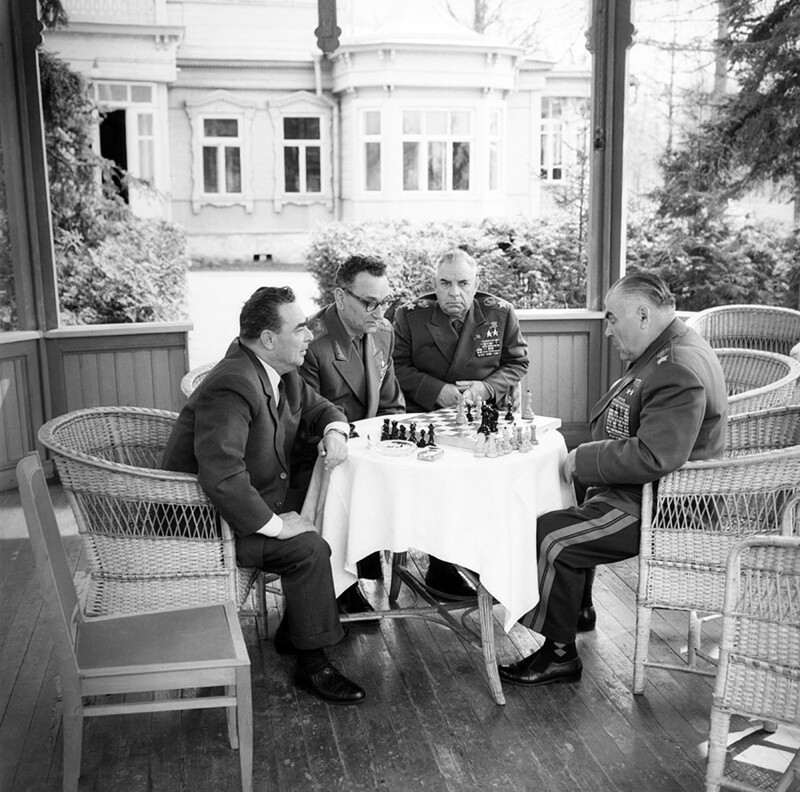 Interestingly enough, it was also the meeting point for the Yalta Conference in February 1945. 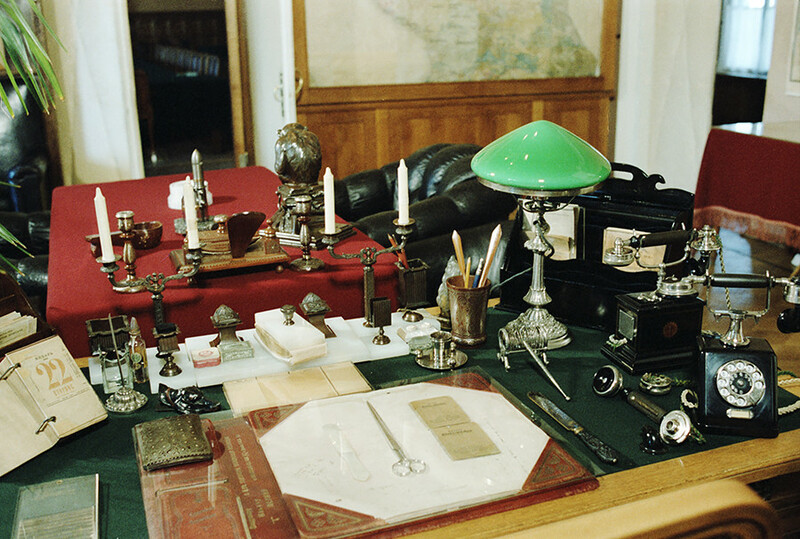 Lenin’s infamous study and apartment was on the Senate Palace’s third floor, where he lived and worked throughout the Civil War. 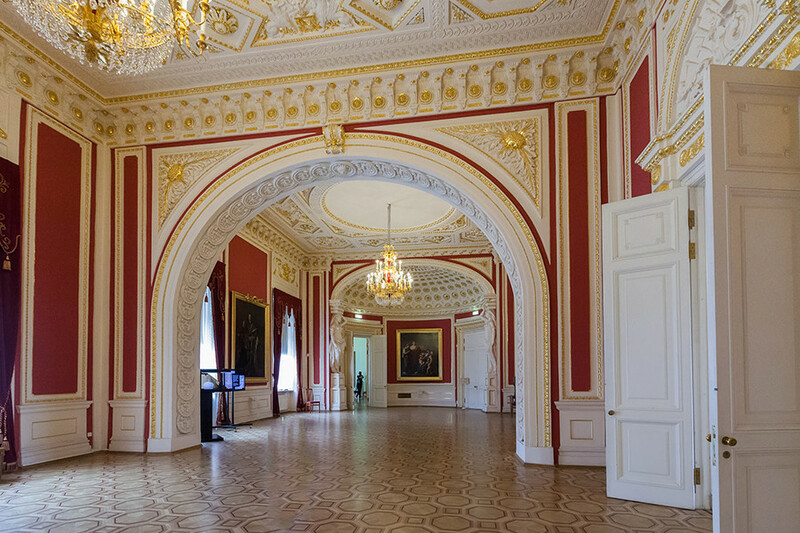 The Bolshevik leader’s quarters were preserved in the Kremlin as a personal memorial until 1994. This 19th century noble manor played host to the Bolshevik leader when he fell ill for the final time in May 1923. 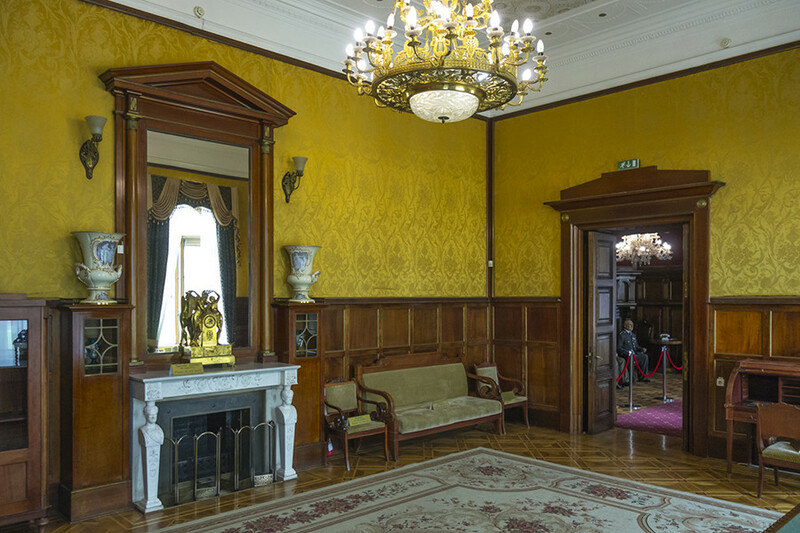 Having grown accustomed to the mansion’s lavish neoclassical interior, Lenin allegedly instructed his aides not to change any of the building’s previous furniture. 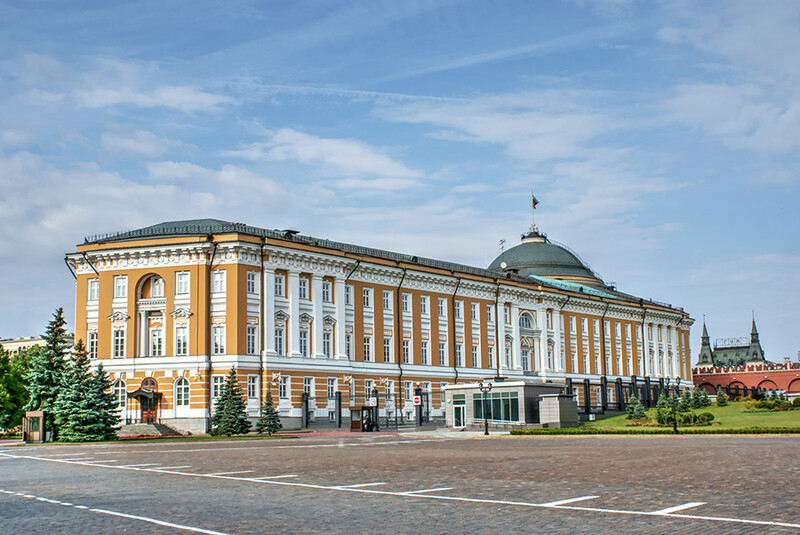 Opting to move away from noisy Moscow, the Soviet General Secretary commissioned the construction of an impressive seven-room personal residence to the city’s west in 1933. It was there that Stalin spent the last two decades of his life, famously hosting Mao Zedong and Winston Churchill in his study. 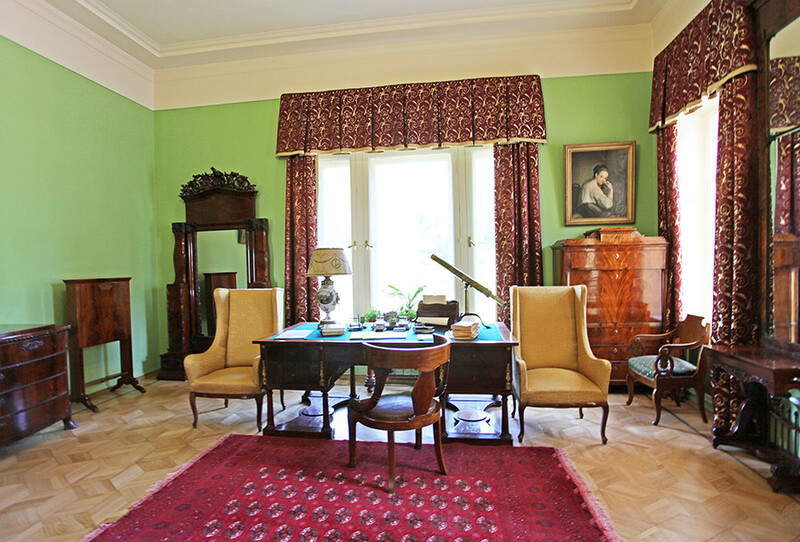 In fact, Stalin is alleged to have rarely left this study, despite the residence being decked out with various gardens, orchards, and sporting facilities. Before becoming General Secretary, Khrushchev wasted little time following Stalin’s death in securing himself improved accommodation. 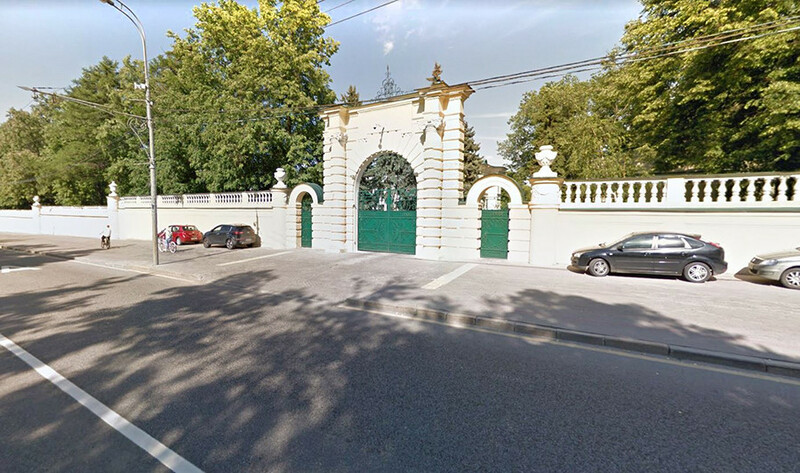 The new mansion on Kosygina St. overlooked Lenin Hills (now Sparrow Hills), was decked out with marble and expensive wood, and was fenced off with steel gates. For efficiency’s sake, Brezhnev’s 54m2 flat was just a floor below the apartment of KGB chief and future General Secretary Andropov. 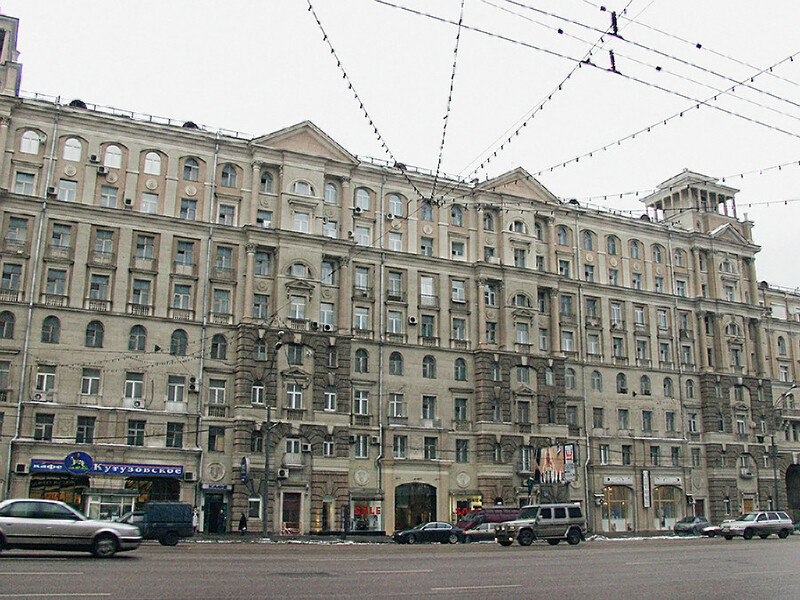 The apartment caused a lot of noise in the Russian press in 2003, when it went on sale for a whopping $620,000 (twice its estimated market value). Brezhnev’s favorite and most frequently visited dacha was located in the Zavidovo National Park, some 130 km northwest of Moscow. 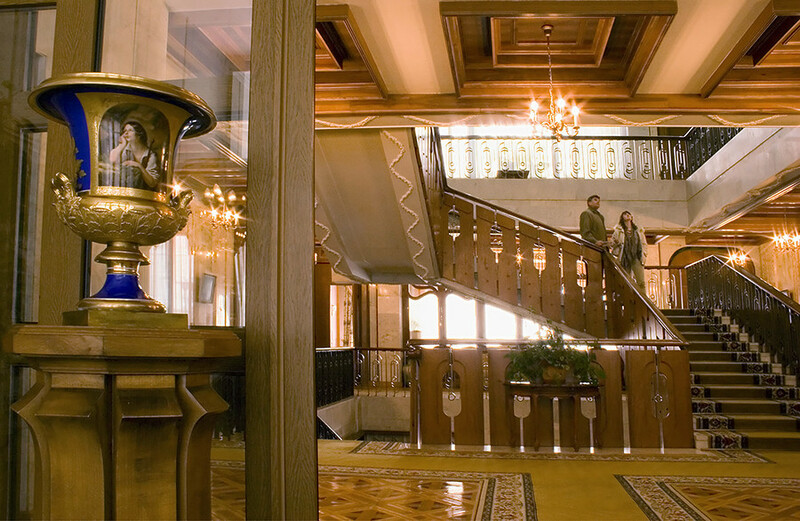 Built primarily for hunting, Brezhnev’s two-story cottage was rigged out with marble flooring, a private cinema, a billiards room, and 12 luxury bedrooms for friends and senior politicians. 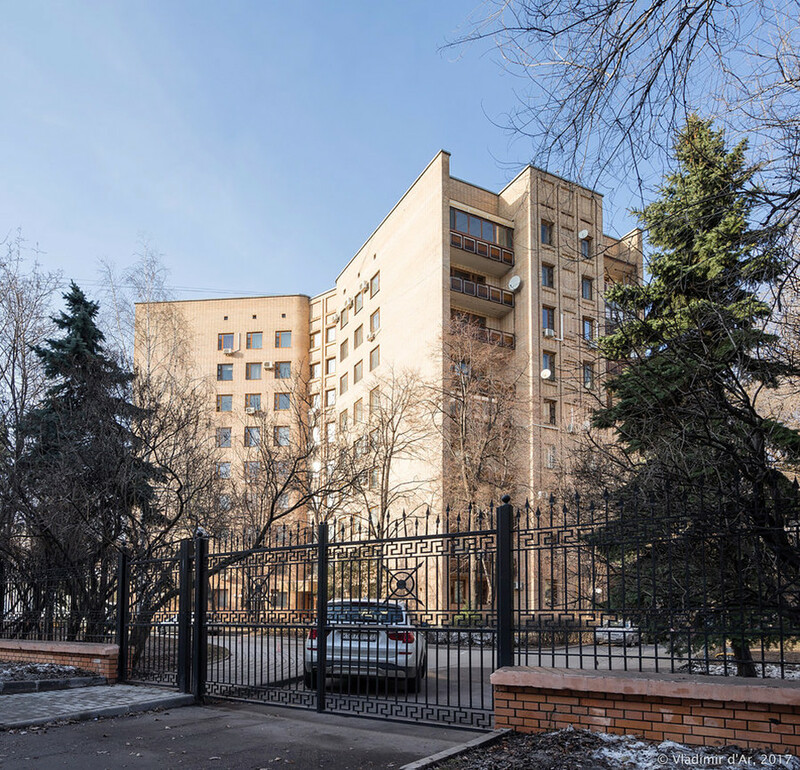 This spacious apartment block in Moscow’s fashionable Patriarch Ponds neighborhood served first as a downtown pad for Leonid Brezhnev, and then briefly for Gorbachev in 1984-5. If you look closely, the sixth floor is distinguishable by the fact that its windows are slightly longer than the others, meaning some extra headroom for the General Secretaries. 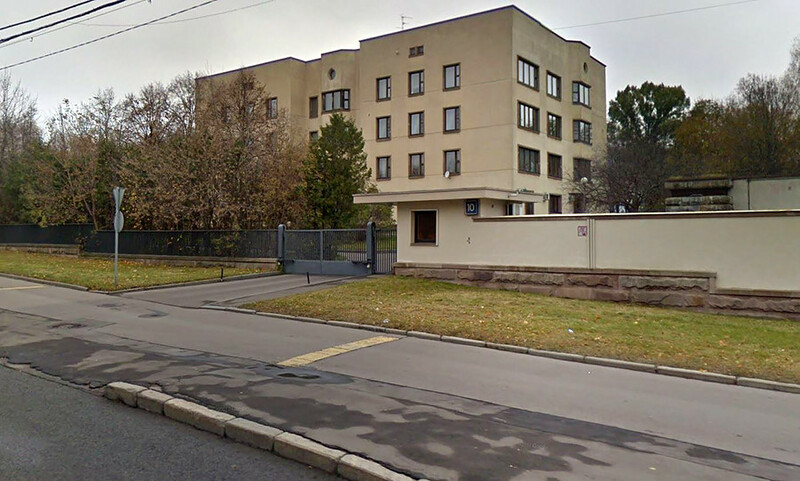 Not far from Khrushchev’s old stomping ground lies the four-story, fourteen-room former mansion of Mikhail Gorbachev. 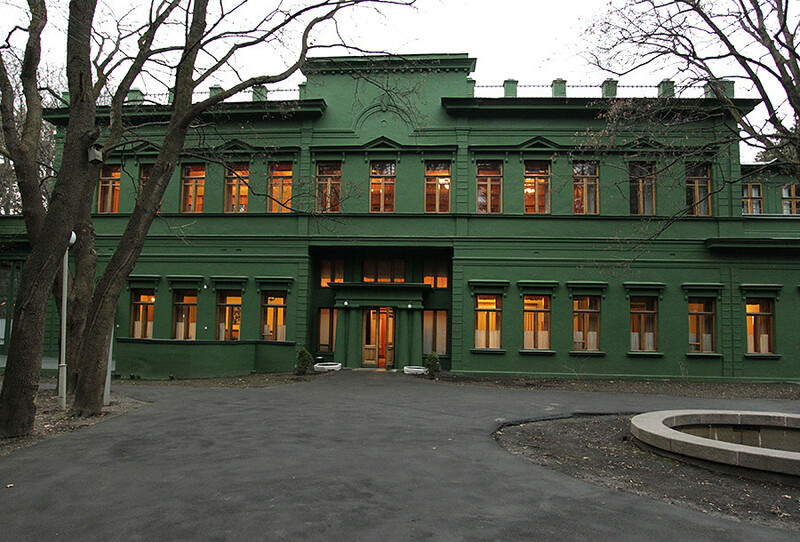 The building was later purchased by composer Igor Krutoy for an alleged $15 million. 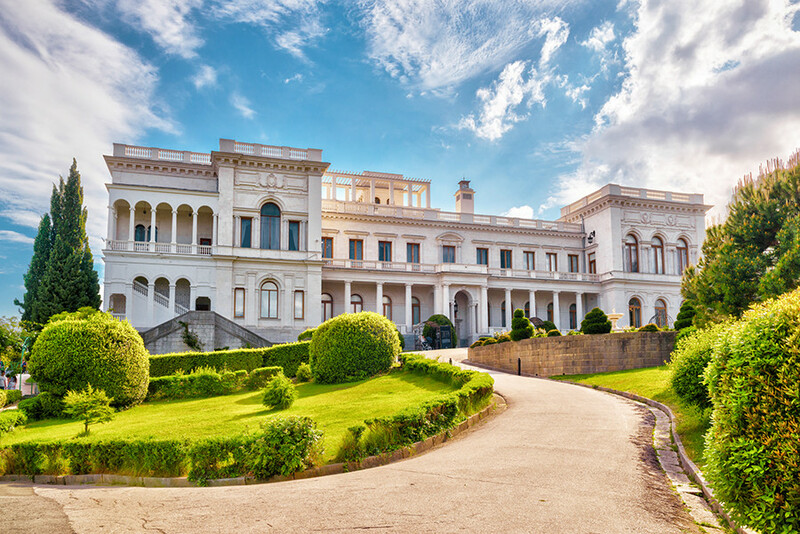 Despite his avid campaigning against Party privileges, the last Soviet leader had no hesitations installing a $20m, three-story holiday home for himself on the Black Sea coast. A 1992 inspection by Pravda newspaper revealed that the dacha contained a private beach, rooftop solarium, marble floors, cinema, dance floor, tennis courts, and a self-watering peach grove. 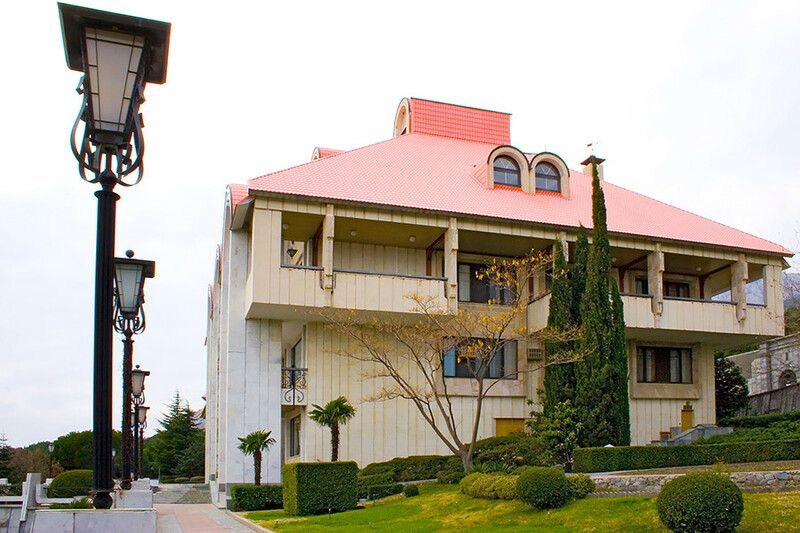 Most notably, Gorbachev’s dacha was the location of his three-day house arrest during the failed coup d’état by KGB and hardline Communist Party members in August 1991. 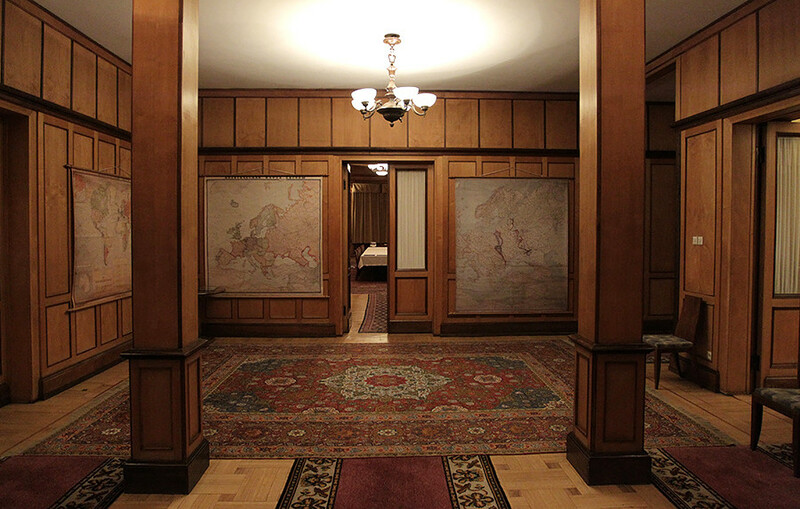 Did Soviet government officials live in luxury?